Modern automation technologies facilitate highly efficient and precise industry as well as manufacturing processes. 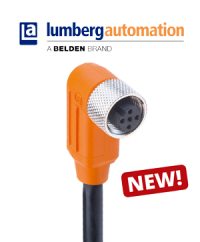 In the category automation technology we offer high grade automation cables, industry connectors and machine lights. 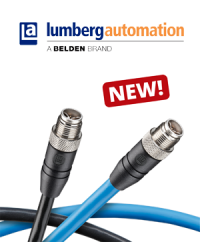 Manufactured by Lumberg Automation and Lutronic, our automation cables may be used for actuator sensor interfaces and feature improved resistivity to chemical and physical stresses. Due to their high durability, the industry grade connectors presented in our shop ensure uninterrupted electrical contact even in unfavorable or adverse ambient conditions. 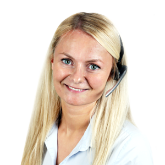 They are available for single-hole mounting, cable assembly, flange mounting, PCB mounting and screwed connections, coming from renowned manufacturers such as ERNI Electronics, HIRSCHMANN, Lumberg Automation and Lutronic. The orientation of the connectors is either straight or angled. The assortment is completed by adapters, holding clips, mounting clips, couplers, sockets, safety caps, dust covers and safety bars and brackets. New M12, molded cord sets – designed to ensure high-volume data transfer in industrial Ethernet applications – support increasing demands for maximum uptime and reliable data transmission. 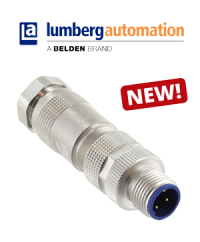 Field attachable connectors – with patented insulation-displacement technology – enable convenient setup of EtherNet /IP and PROFINET connections, meeting various challenging industry standards. Equipped with 360° shielding and the highest industrial protection class IP69K, the new angle couplers reliably secure transmission of analog and digital data, even in harsh industrial environments.